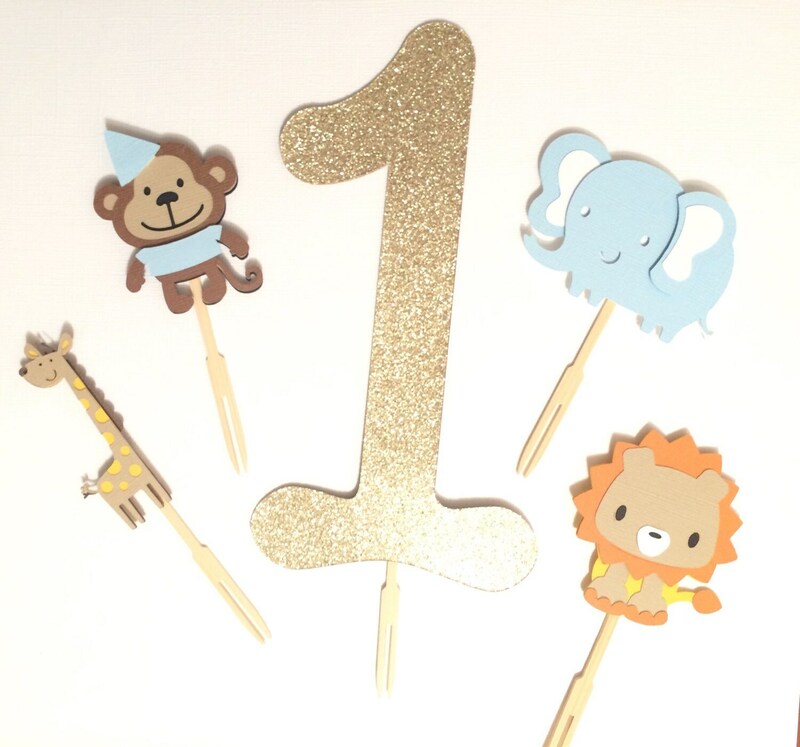 Safari First Birthday Cake Topper Set! 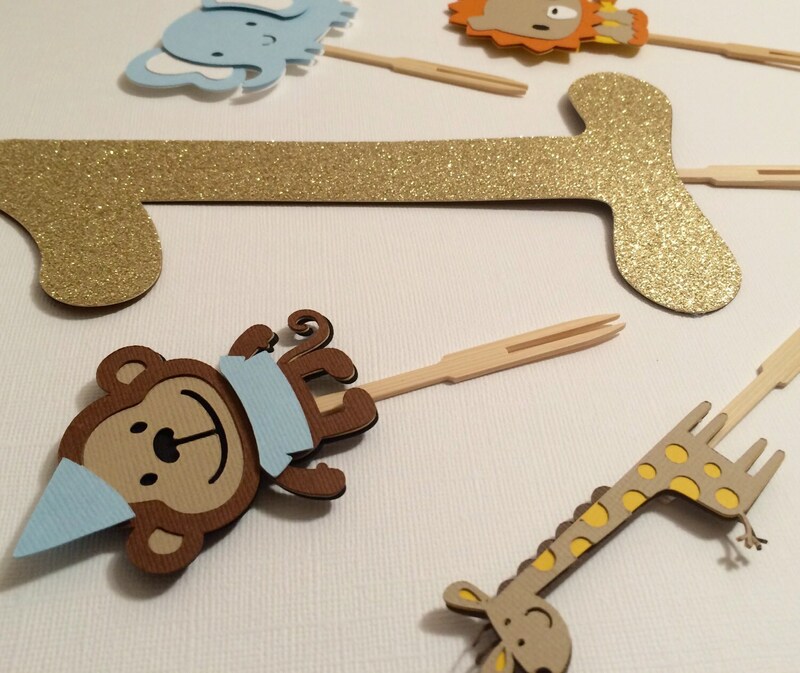 This cake topper set it perfect to go on top of your little ones Smash Cake! 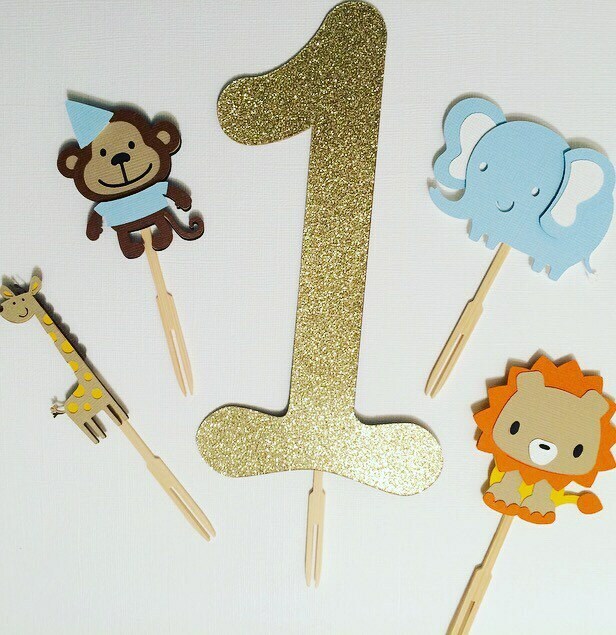 The "1" goes in the middle and the animals stick in the cake all around it! This item is shipped 2 day priority mail!